Have you been the victim of discrimination? We can help! Discrimination takes many forms and can occur anywhere. The Meyers Law Firm, LC can help if you have experienced discrimination in employment, housing or public accommodations because of your race, religion, gender, national origin, disability, or age. Discrimination can also take the form of sexual harassment. Employment discrimination can take place in the workplace. Housing discrimination occurs in matters regarding the sale or leasing of a property. Public accommodation discrimination occurs in spaces used by the public. If you have been the victim of discrimination, the first step is to file a complaint of discrimination. 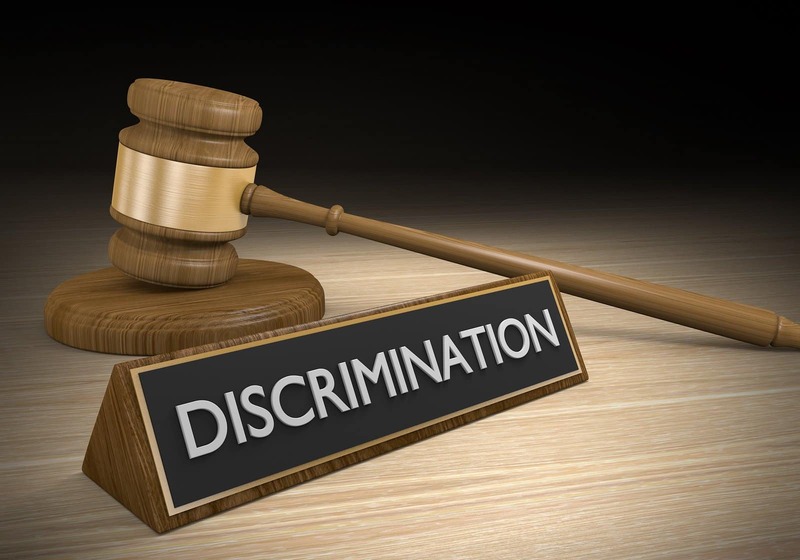 Because there is a limited window of time to file a discrimination complaint, it is important to contact a discrimination lawyer as soon as you are able. © 2019 The Meyers Law Firm, LC. All Rights Reserved.